Even though we are living in times of digital data communication, letters, contracts, invoices, etc. are of course also sent in paper form. For efficient processing the documents should always be delivered to the responsible person as quickly as possible. A faster registration and processing of the incoming mail can be realized by the digitalization of your incoming mail. By using defined rules for delivery (e.g. with regard to the respective responsibilities) sources of error can be avoided. The actual target of the digitalization of the mailroom is not only the speed-up of the handling process but first of all the central long-time archiving of the data. 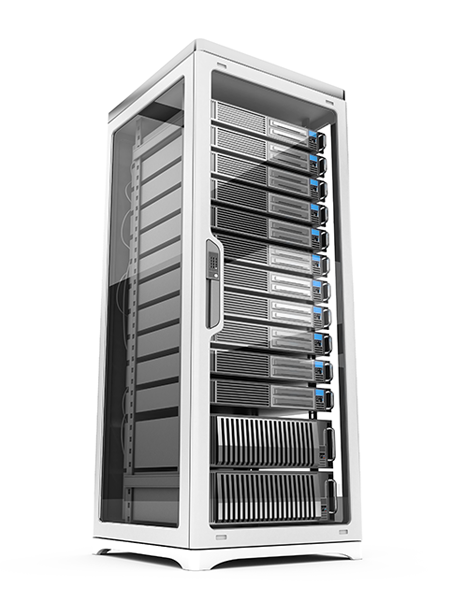 We offer you a server solution which is much more than a simple signature server. 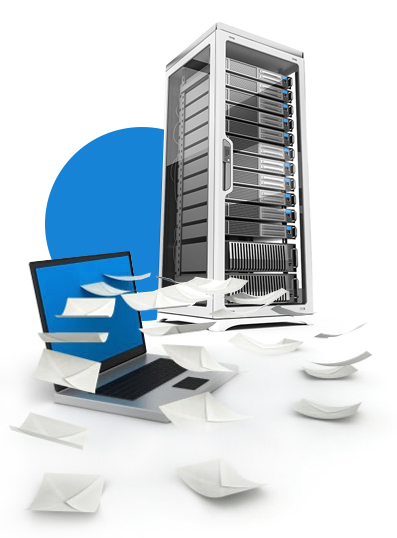 Use high-performance server software for mass signatures, time stamps, encryption and user administration. What is meant by digital mail processing? The main target (i.e. the central long-term archiving of the data) includes (among other things) automated signing and verifying of incoming emails and/or faxes on server side as well as automated assignment of time stamps for the inbox. Automated classification and indexing of the digitalized mail. This is usually also realized via the scan application. Transfer of the digitalized mail to the signature application. Individual files or document batches are provided with a qualified or an advanced signature. Time stamps can be received per document for clear assignment. By this you can set up a trustworthy digital long-term archive in which a hash tree is built up by the use of time stamps and digital signatures. Sign all incoming and/or outgoing emails and their attachments. The signature server can be used like a proxy server and surveil your accesses and exits. The selection of the emails or email attachments which are supposed to be signed is made through configurable rules. The SecPKI server can receive and process via an SMTP port directly from standard email clients like Thunderbird or Microsoft Outlook or from ERP software (e.g. for signing invoices). Thus, in this step invoices can be validated or created. Furthermore, time stamps can be assigned. 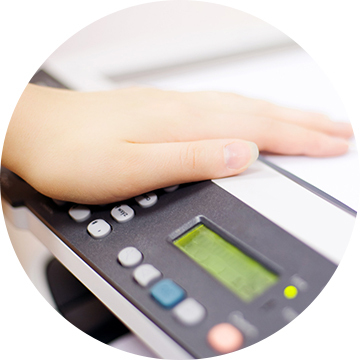 We can help you how to transfer your faxes to a long-term archive in different ways . 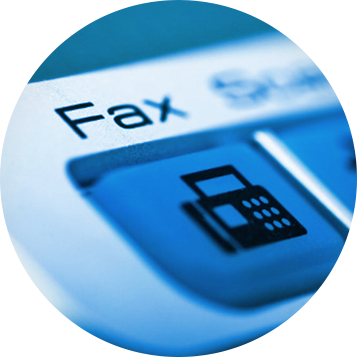 A frequently used option is the transfer of the fax as PDF/A file to the SecPKI server via the fax server. It is, however, also possible to transfer other formats to the SecPKI server via its API. The SecPKI server either signs the separate pages of the PDF or several PDF’s in a batch. This is finally determined with a definition in the configuration. This way the SecPKI server operates as mass signature server. On the server you can create signatures via signature cards or software certificates. These signatures are verified and a hash tree (long-term archive) is set up in order to maintain the evidential value of the incoming faxes. We explain substitute scanning in detail on a separate page. With substitute scanning analog documents are transferred to digital documents. The goal is to destroy the analog documents afterwards and to keep nevertheless the evidential value by using qualified signatures and a long-term archive (hash tree). For more information please see the following page. We distinguish between two types of signatures on server side which can be realized with the SecPKI server: The signature on server side with user intervention and the automated signature on server side without user intervention.